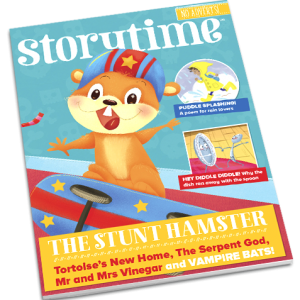 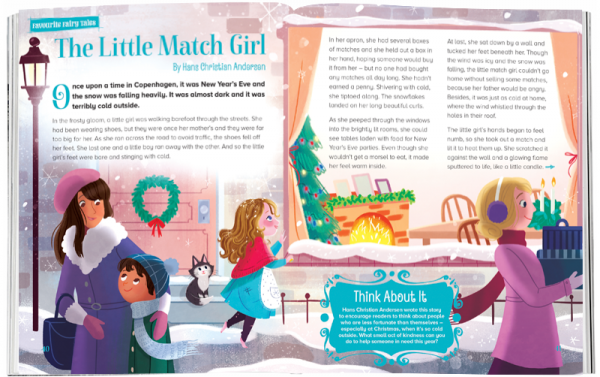 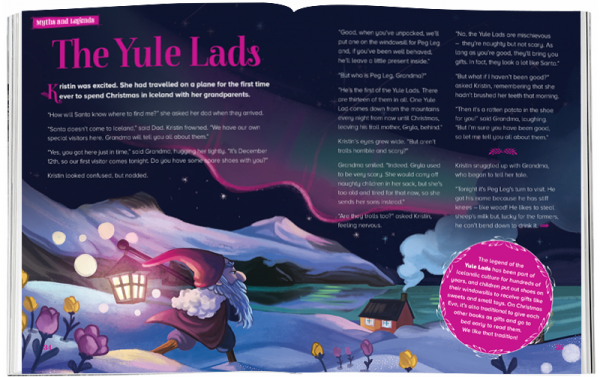 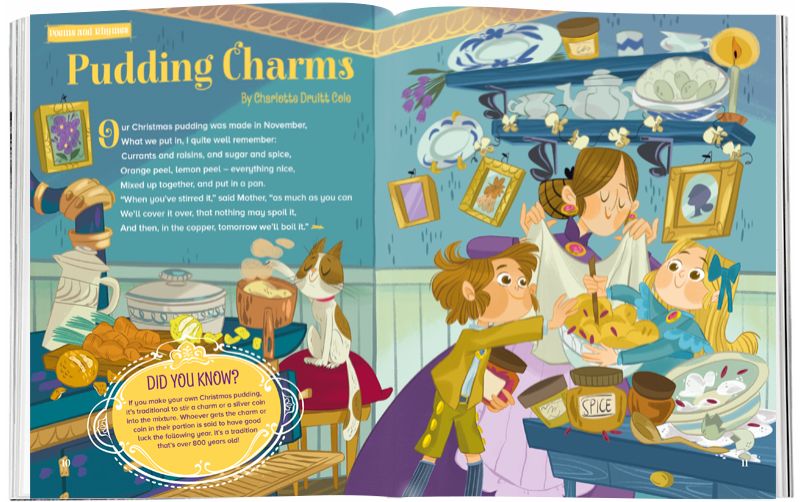 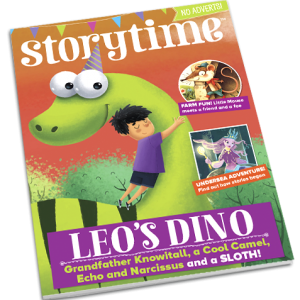 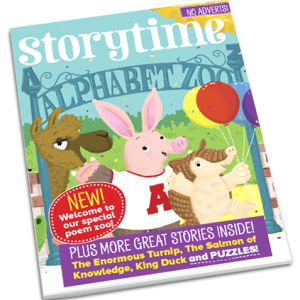 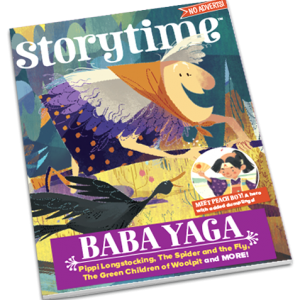 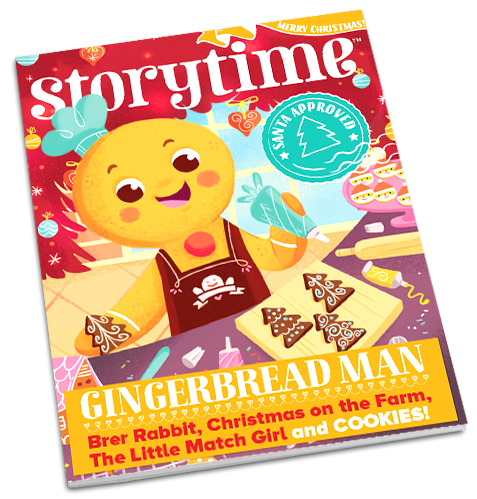 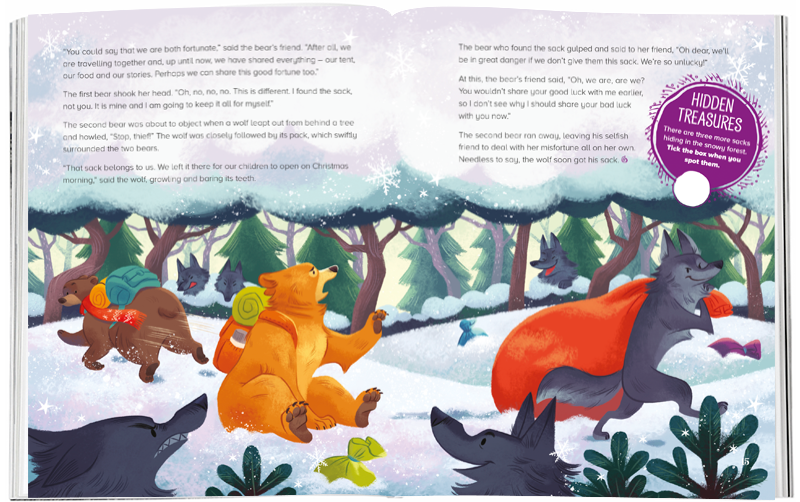 Storytime Issue 52 serves up a festive feast of fiction, starring Gingerbread Man and a whole host of Christmassy characters. 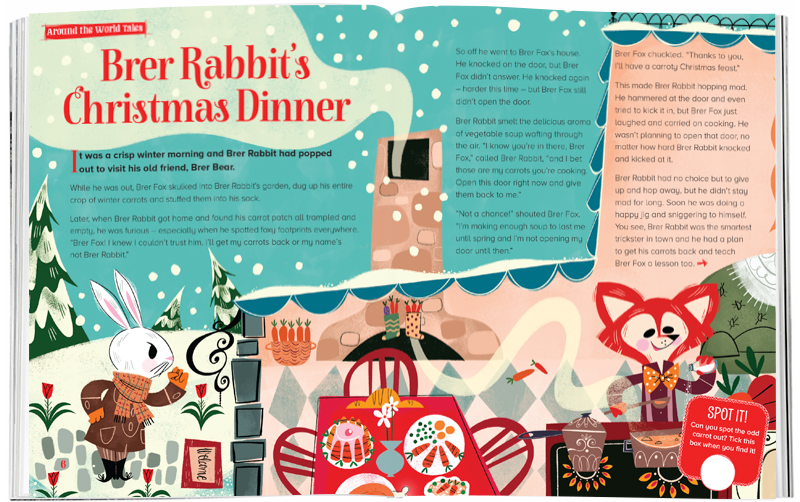 We’ve got Santa Claus, Brer Rabbit, The Little Match Girl, mischievous Icelandic gnomes, Christmas pudding-making, a naughty bear, and a magical farm animals. 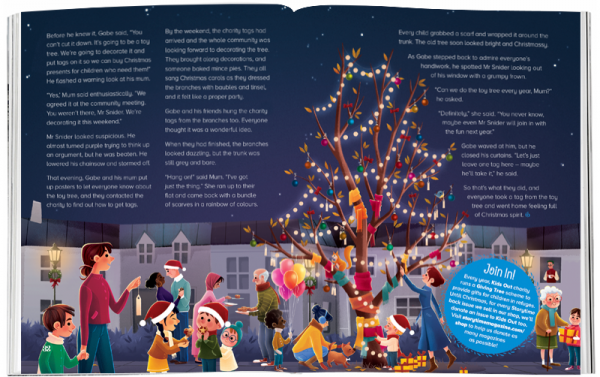 Plus, a tree that brings the whole community together!